When a couple is getting married and I’m photographing their wedding, I always try to meet with both of them before their wedding day. Typically this happens automatically, either during our initial meeting or at the engagement session. Every once in a while though, I’m meeting a bride or a groom for the first time on their wedding day. That’s exactly how it happened with Christine and Josh. I initially met with Josh and was immediately struck by what an amazingly positive and upbeat guy he is. He’s one of those people who always has a smile on his face, but when we talked about Christine the smile on his face just got bigger. Even without her there, just talking to Josh made it obvious how in love they are. So going into their wedding day, I know that Josh is really easy to talk to and I know that he and Christine are super in love, but since I didn’t do their engagement photos I still haven’t met her yet. To be honest, I don’t even know what she looks like! Imagine my delight when I walk into the hotel room and am greeted by Christine, someone who’s smile, enthusiasm, excitement and positivity not only match, but possibly even exceeds Josh’s. 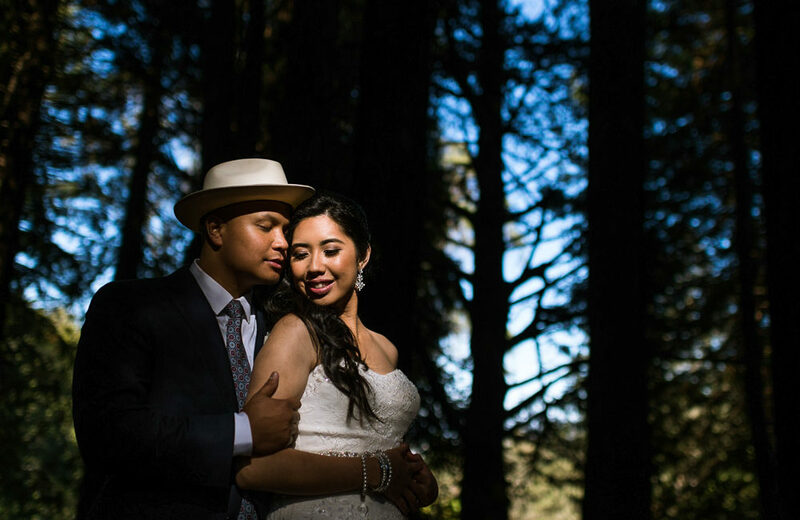 Working with the two of them throughout their wedding day was completely comfortable and effortless. They sustain each other in ways that many people will never know. I found that they are definitely as in love as my initial meeting with Josh led me to believe. It would be tough to find two people who are more perfect for each other. I think that once you see a few images from their wedding day, you’ll agree.